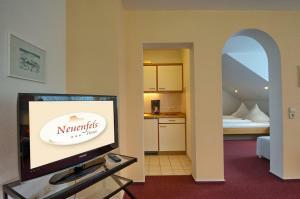 Spacious room with a flat-screen TV, living area and a balcony or terrace. 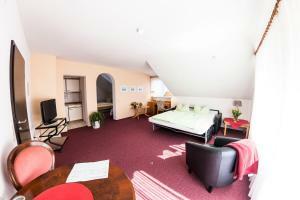 Sunny room with a large balcony or terrace, and great views. 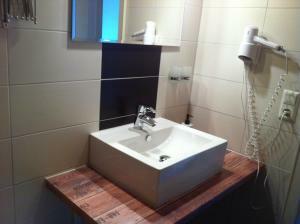 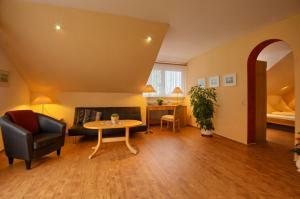 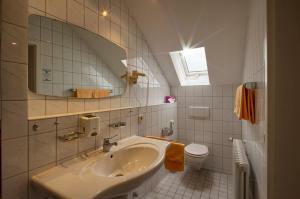 Very large apartment with a bedroom, separate living area, spacious bathroom and a kitchenette. 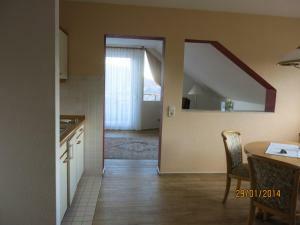 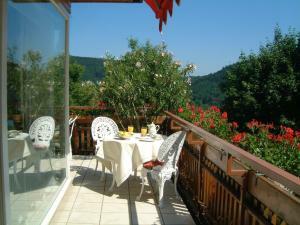 Also includes a balcony or terrace which is either south-facing or offers views of the Römerberg and Vosges Mountains. 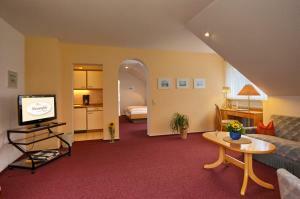 Bright suite with separate bedroom and living areas. 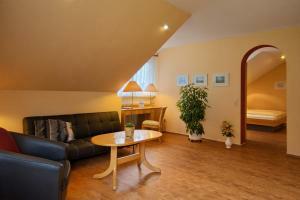 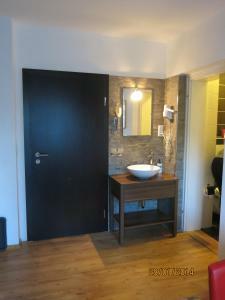 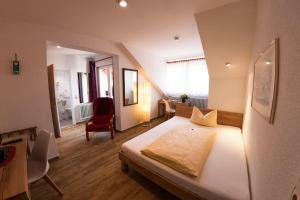 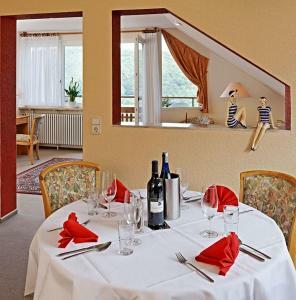 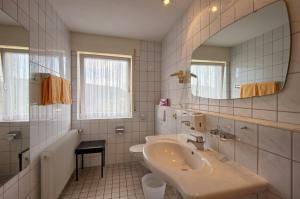 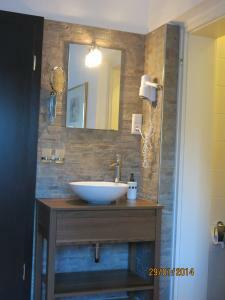 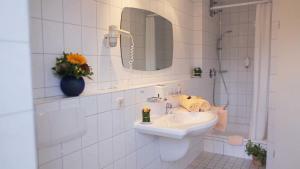 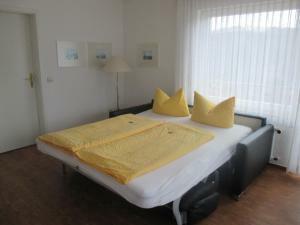 Features large windows and a balcony or terrace overlooking the Black Forest, the Römerberg and the Vosges Mountains. 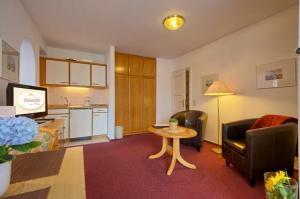 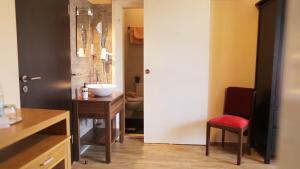 Spacious room includes a separate living area, a flat-screen TV and a balcony or terrace. 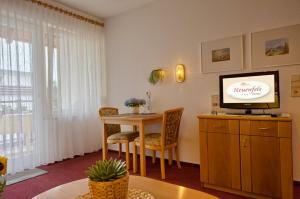 Some offer scenic views of the Black Forest. 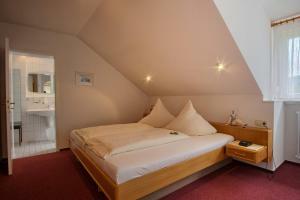 This room can accommodate a maximum of 2 adults and 2 children under 16 years of age. 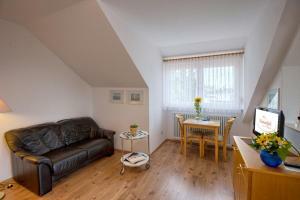 Spacious room with either a balcony or terrace. 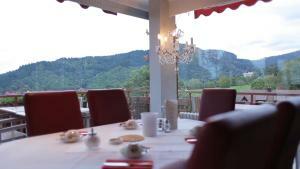 Some offer scenic views of the Black Forest.